Wednesday, April 10, 2019 PCSO lotto results of 6/55 Grand Lotto and 6/45 Mega Lotto. 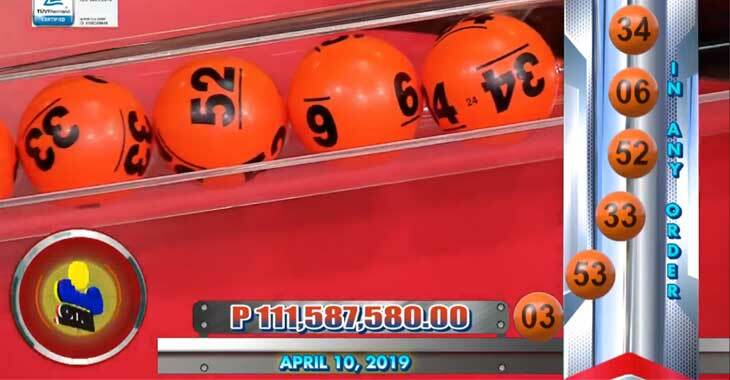 See here the draw result of PCSO 6/45 Mega Lotto game for April 10, 2019. 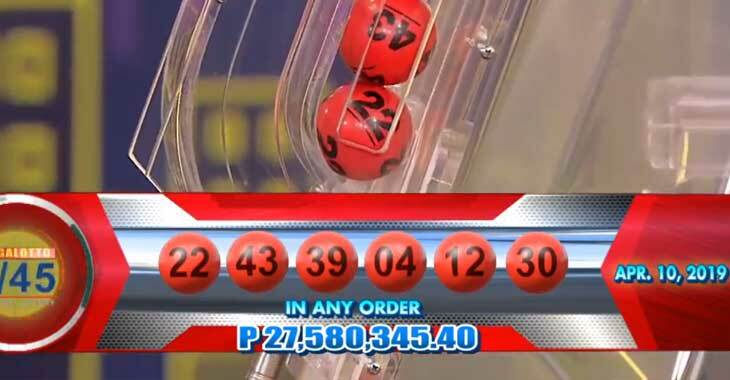 Check out here the PCSO 6/55 Grand Lotto draw result for April 10, 2019.